Today's post is a repost of something from The AnomalyMan Listing I wrote in early 2011 - explaining .. well, read it. Hello, and welcome to The new AnomalyMan Listing - now on Blogspot. Yes, I've started another new blog with the focus on the strange and unusual; and, I've got about 30 posts for you to enjoy if you dig into the site. 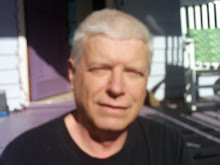 As many of you know, I have multiple `paranormal' sites/blogs. One, my first, and dearest to my heart - is my phenomenology blog --http://whatisnotabletonotbeis.blogspot.com/ -- it has all of four posts. I have pages upon pages of original 1970's phenomenology notes (none of which are on the site) that were seemingly sent to my brain in a type of `channeling' - I literally have no idea where the ideas came from -- only later did I discover that I was writing Phenomenology. Of those original papers I literally don't know whether to share, believe, question or dismiss them. That phenomenology however became a sieve for myself on how I view the `paranormal'. However, internally, I KNOW that even phenomenology is only PART of the `so called answer' being sought by many involved in the `unknown' side of reality. The paranormal side. The able-to-not-be side. I was next motivated to begin the blog The Heavy Stuff -http://www.theheavystuff.com/ when I ran across what I considered and perhaps still consider - to be the most INCREDIBLE DATA that I had ever seen - on the Princeton Noosphere site. It was the data that happened in random-generator number programs on 9-11-01 - more specifically the morning of 9-11. I did three posts. 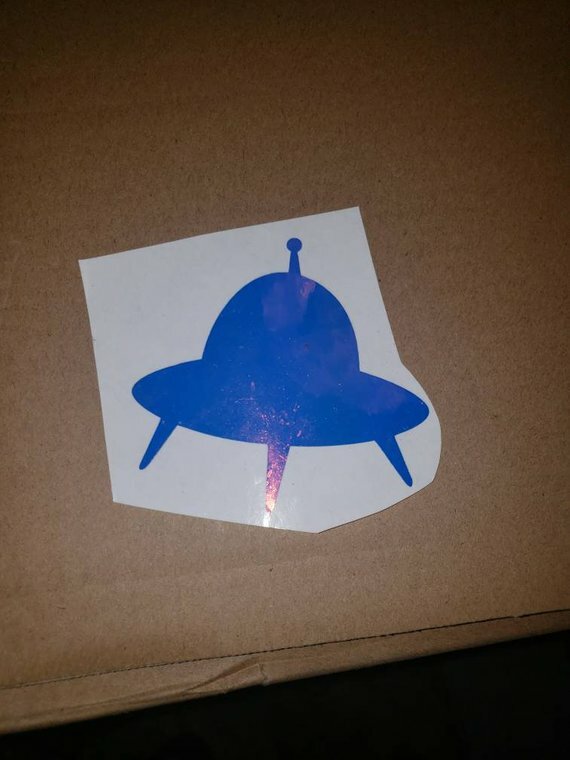 Patrick Hughye of the Anomalist.com printed the third one (after telling me he just couldn't digest the first two) - and suddenly I was a blogger (in my mind). My words were reaching hundreds and the `review' was reaching thousands. I was `sharing' my phenomenology - believing it slightly - questionning it totally - not dismissing it. What I sought to explain in that third post was how the worldwide linked computers `began to show anomalous data' WHEN THE HIJACKERS CLEARED SCREENING. I sought to show, intellectually, thru phenomenology, how data set eggs could change via INTENTIONALITY'S. AND, what the actual `change' that happened was, to bring about the data anomalies. I was an `explainer' of the paraNormal. I knew I was out on a limb. And, then, the O'Hara UFO event happened - reigniting my interest in sharing my ONE personal UFO experience. (But what an experience - a close up sighting of a saucer.) It also brought out my `book knowledge' of UFOs - as I had devoured all that I could find after my 1991 event. I knew that the `field' was ripe with disinformation - and that the `UFO phenomena' itself was a MULTITUDE of `paranormal' things. 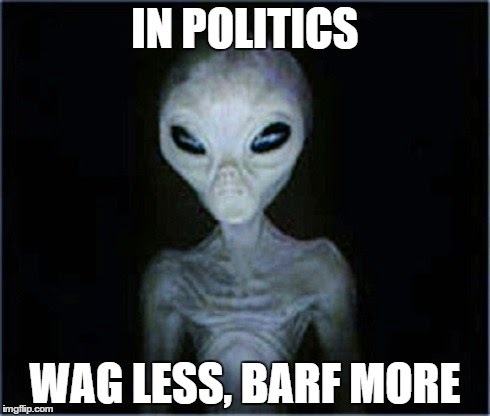 Including strong doses of politics. Indeed, if one was looking for an `answer' to paranormal - via UFOs - good luck - as in my estimation - at least 4 (four) types of `entities' may exist. 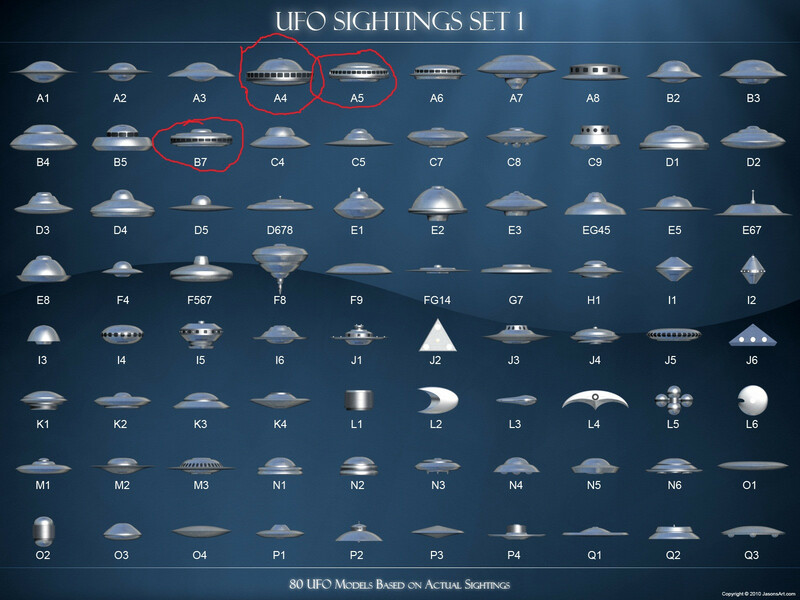 I needed to separate out the UFO from the paranormal - and startedhttp://ufodisclosurecountdownclock.blogspot.com/ where I try to confine myself to UFO and sky issues (chemtrails). Okay, I let a bit of the 2012 nonsense in too on occasion. Indeed, most of that `nonsense' (to me) has to do with all the `channelers' of galactic info (even while being channeled once myself perhaps, no, I am NOT certain it was a channeling). Indeed, now, we are starting the REAL talk about the ParaNormal. The `area' (space) that `lies beyond the senses'. Insert spooky or New Age sounds here. Because indeed, myself, and others I believe - have experienced that which is `beyond sense', beyond cause. Often in the presence of others or even with others. And, then, with the experience, the dilemma arises. It's almost like the Ouiji board - one KNOWS that one should NOT mess with inviting the paranormal. Should NOT mess with disturbing ones own common-consensus. Should NOT spend excess time even thinking about it - as the A influences demand nearly our attention. Indeed, what `gains' are paranormal bloggers to expect for their attention to the paranormal phenomena. Is it that `we' will enlighten the world? Has PSI being proven, in the aggregate, done anything? Are more people being interested in the paranormal bringing a new consciousness to humanity? The hard `answer' is NO. IMO. After one has literally pounded away on `possibilities' of the paranormal for any length of time - most bloggers - begin to burn out. Words will not express the impossible. Theories are just that - theories. Indeed, eventually, one isn't even as `fearful' of the unknown - but the desire to say `look at this' to others - fades.And, it especially fades when one provides the words with little to no feedback -from what has become a jaded `paranormal' audience. The desire for the smoking gun in a world of camouflage seems no closer today than in the days of Gurdjieff and possible real C influence (schools of higher, real higher, learning). That said, perhaps the `brain modulation' machines are today's individual schools. Finally, paranormal `exists' in such fleeting phenomena (that runs off) - and is of such a huge range (equal to what CAN be believed I think) - that putting words to the subject is doomed to failure if one expects to be original or comprehensive. Perhaps the best a paranormal blogger, thinker, experiencer can do is to stick STRICTLY with personal experiences of the unknown and share them with other experiencers - something that some bloggers at The C Influence are trying to do - http://thecinfluenceblog.blogspot.com/ my latest blog effort, now in group form. This post was inspired by Bruce Duensing - co-founder of TCI.